Another week has arrived and you know what that means. A brand new semi-final video battle round from Alliance Wake. Let us welcome both Yuri Kazachkov and Cameron Pugh into the ring! Both of these dudes have some killer cuts. Sadly there is only room for #1 at the top. This weeks battle is a classic back of the boat vs local lifestyle, buds, and suds. Whatever your video style pleasure, the voting will be close. But the winners of each round are not left up to us, it’s your vote that decides. 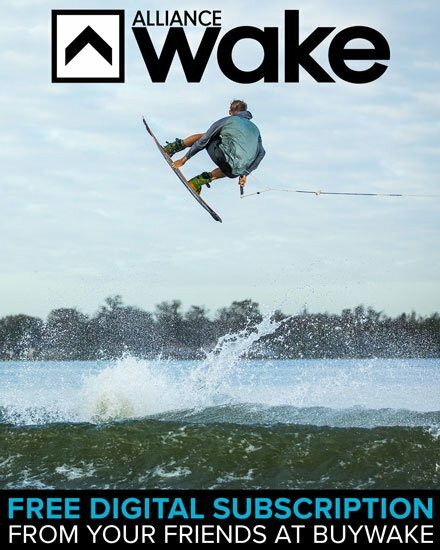 So go check this weeks Wake Video Battle at AllianceWake.com. 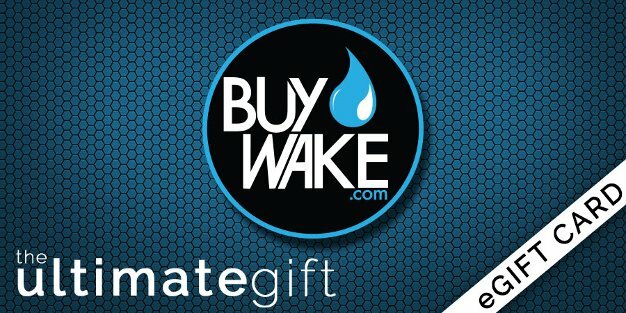 Who wants to take home the super schwaggy Buywake.com prize pack more? Watch the video, vote, leave your comment! Check out Harley Clifford’s Winning Run from the first stop of the 2011 MasterCraft Pro Wakeboard Tour. Clifford threw down two different 900 variations, as well as a front mobe 540 to beat out Steel Lafferty and Phillip Soven and claim his second consecutive victory in Acworth, Georgia. 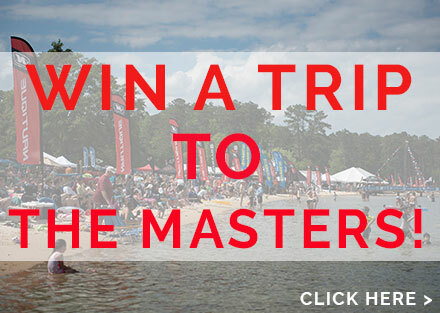 The Pro Wakeboard Tour, the largest and most highly regarded professional wakeboarding circuit, starts off its 20th Season this weekend at Dallas Landing Park on Lake Allatoona in Acworth, Georgia, marking its fifth appearance at the venue in the last six years. For those of you who aren’t familiar with the Greater Metro Atlanta lake scene, Lake Allatoona is the home lake for us Ambush Boarding Co./BuyWake.com kids. And…Dallas Landing Park is literally in ABC/BW.com owner, Chuck Morrow’s, backyard. Yep. The Pro Wakeboard Tour is coming back to our stomping grounds. 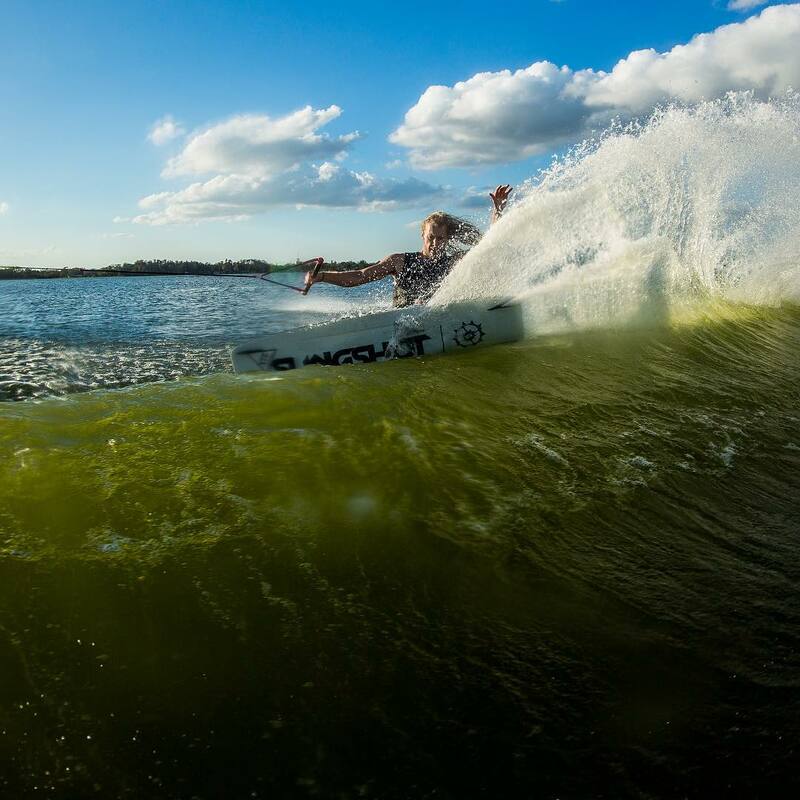 Longtime Ambush Boarding Co. and BuyWake.com Team Rider, Keith Lyman, has officially retired from professional wakeboarding to join the military.